Huge Price reduction!! 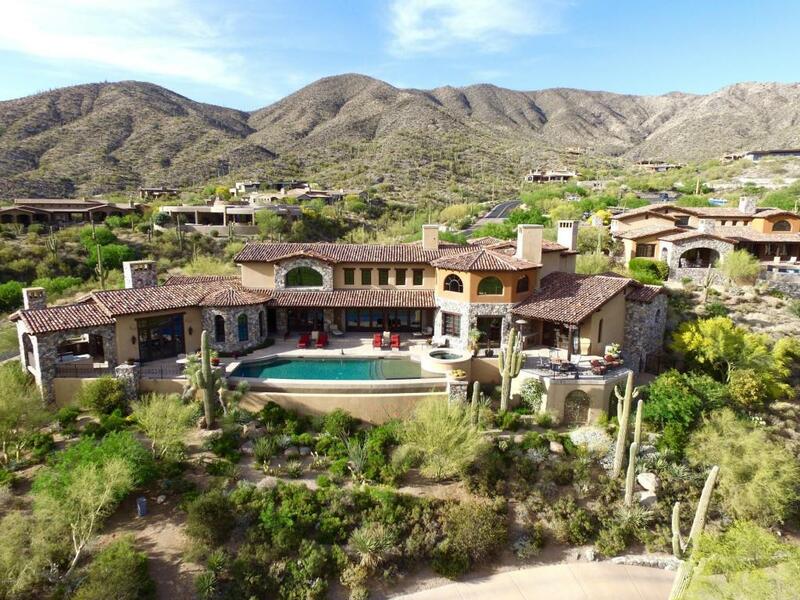 An Icon of Desert Mountain. ''the Club Villa'' An amazing Bing Hu architectural design. Featuring newly renovated great room collapsible doors creating the ultimate indoor outdoor feel. 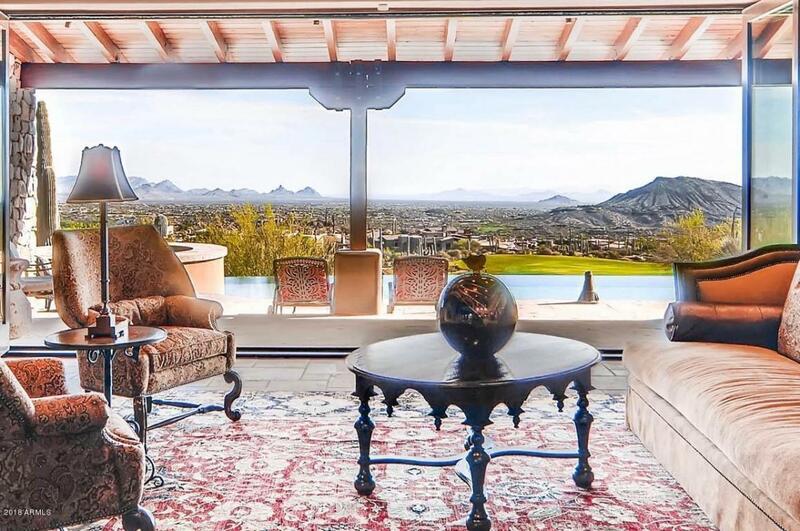 The home has tremendous golf, mountain, valley and city light views Desert Mountain has to offer. 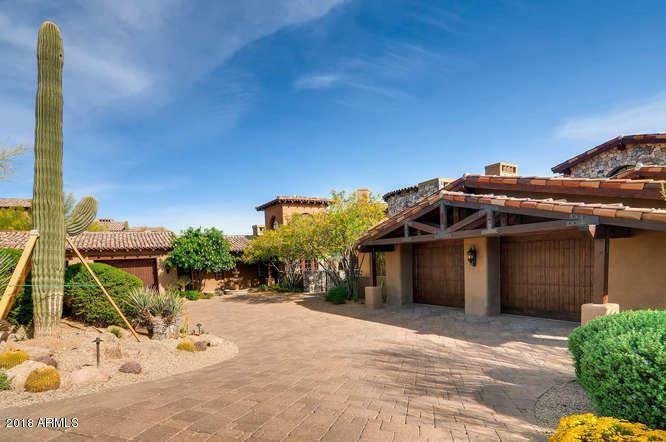 Very open floor plan with 4 ensuite bedrooms, 2 half baths, game/media room, gorgeous office, exercise Room, and 4 car garage.There is a spectacular addition to an already expansive patio creatign remarkable unobstructed views of the 18 green of Chiricahua. Within walking distance to fine dining restaurant/bar and also steps away from the casual grill for convenience. A must see!!! !